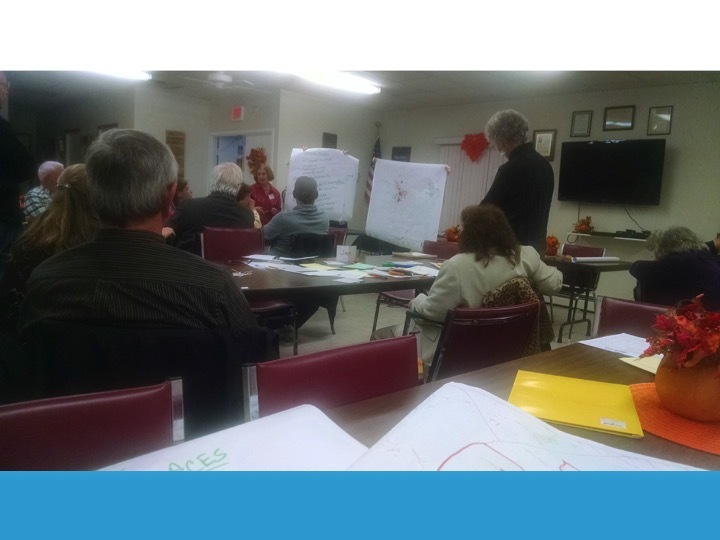 Thanks to all who came out for the Village Workshops! In November we met in the Villages of Florida, Greenwood Lake, and Warwick. 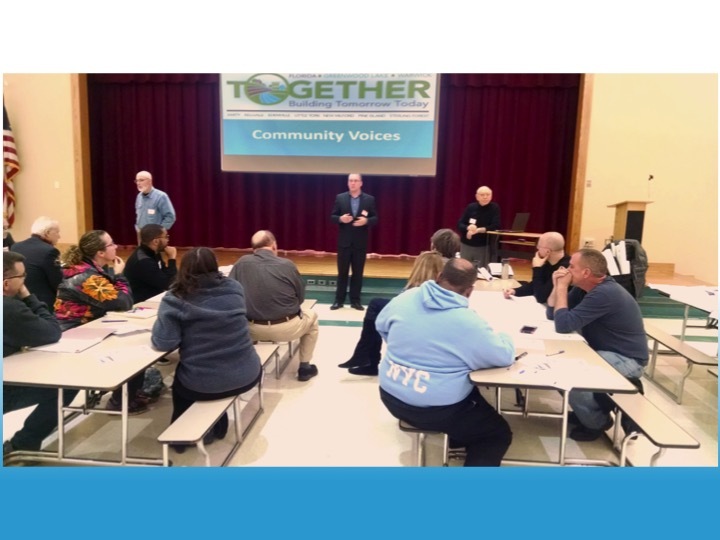 The ideas and comments shared at these 3 meetings were a vital step in the visioning process and were used to inform the Town-wide Workshop in December and ultimately in the Vision and Implementation Plan report.